When it comes to cool summer desserts, it doesn’t get much easier than these Frozen Lemon Bars. 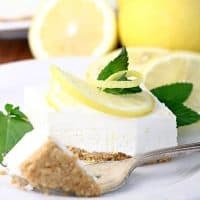 My 12 year-old is a huge fan of lemon desserts, and is always requesting “something lemon” when it comes to sweets. To say he loved this would be a huge understatement. But let’s be honest–everyone loves this dessert. Which means it’s one of those desserts that you don’t have to fuss over, because you really can’t go wrong with this recipe. These bars are cool and creamy with a hint of tart lemon and they’re perfect for those hot summer days. And who doesn’t love a frozen treat when it’s hot outside? And since it goes in the freezer, it’s a great dessert for making ahead of time. Plus, these bars are easy to slice and serve, which is a big bonus in my book. In fact, this luscious lemon dessert is the kind of thing I like to keep in the freezer for unexpected company or potluck invitations. You’ll want to let this sit at room temperature for a just few minutes before slicing and serving. Not too long though! 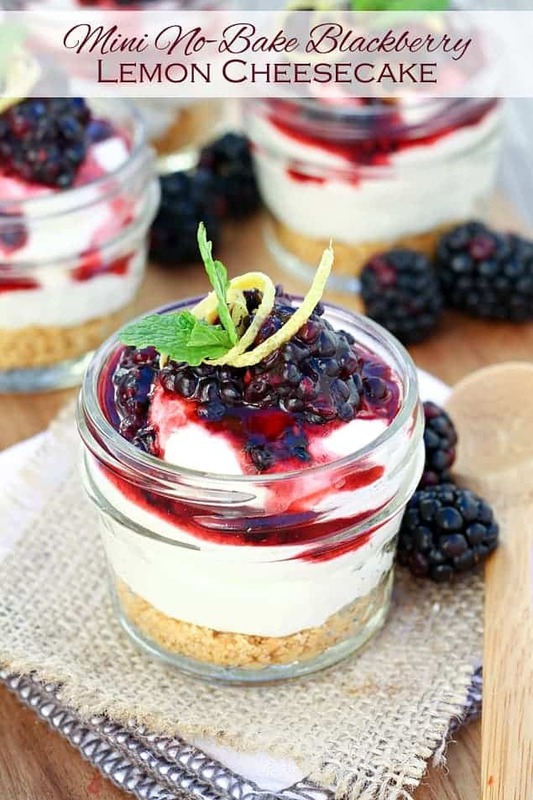 Unlike other frozen desserts, this one starts to soften almost immediately, so don’t wait too long! And be sure to return any leftovers to the freezer. If you’d rather make a smaller version of these lemon bars, you can half the recipe and freeze it in a graham cracker pie crust. 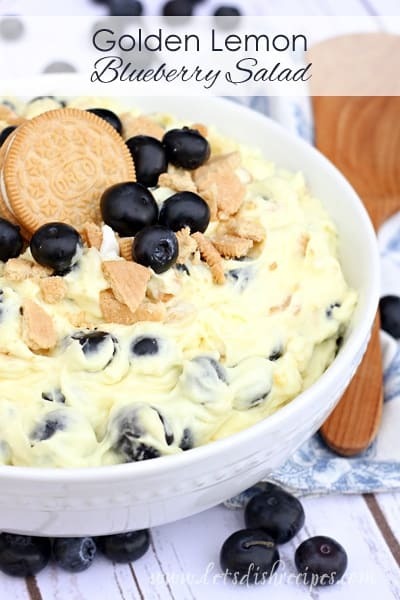 Either way, this no-fail recipe is destined to become a favorite summer dessert. I know it is at my house! 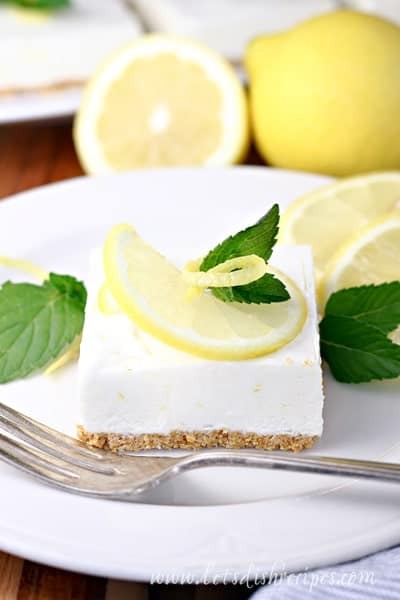 Be sure to save this recipe for Frozen Lemon Bars to your favorite Pinterest board for later. 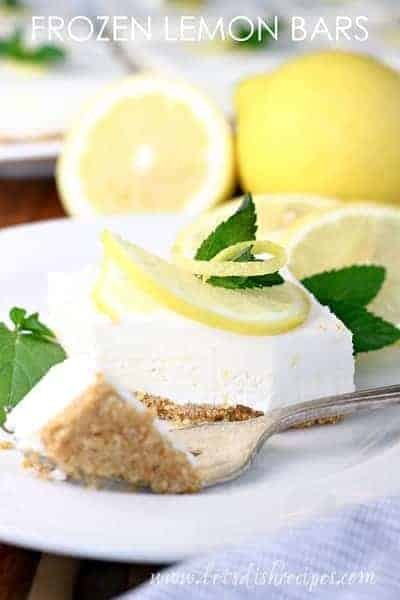 Lemon juice and zest are combined with sweetened condensed milk and whipped cream in these light, refreshing frozen dessert. In a medium bowl combine graham cracker crumbs, 1/4 cup sugar and melted butter. Mix well and press into the bottom of a 9x13 inch pan. In another medium bowl, whisk together sweetened condensed milk, lemon juice and lemon zest until smooth. Set aside. 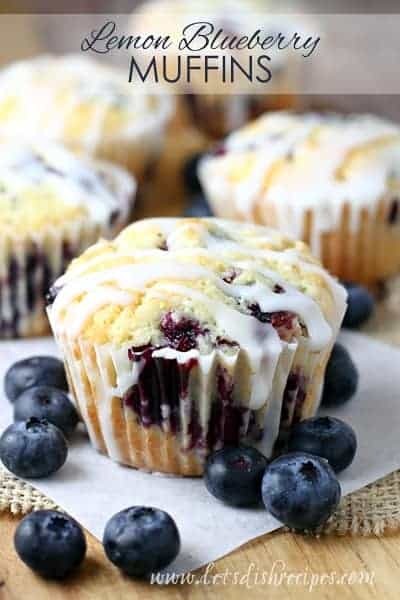 With an electric mixer, beat whipping cream and 3 tablespoons sugar until stiff peeks form. Fold lemon juice mixture into whipped cream until smooth. Pour over the prepared crust and freeze until firm, about 3 hours. Let stand at room temperature for about 5 minutes before slicing into bars and serving.